Imagine hearing strange noises from the other side of your house. Your hear your bathroom door shut from a hundred feet away - your first thought is probably "There's someone in my house!" A woman in Washington County, Oregon heard noises and saw shadows under the door of her bathroom. She called the police on the intruder, convinced someone had broken into her home and was now trapped in the bathroom. 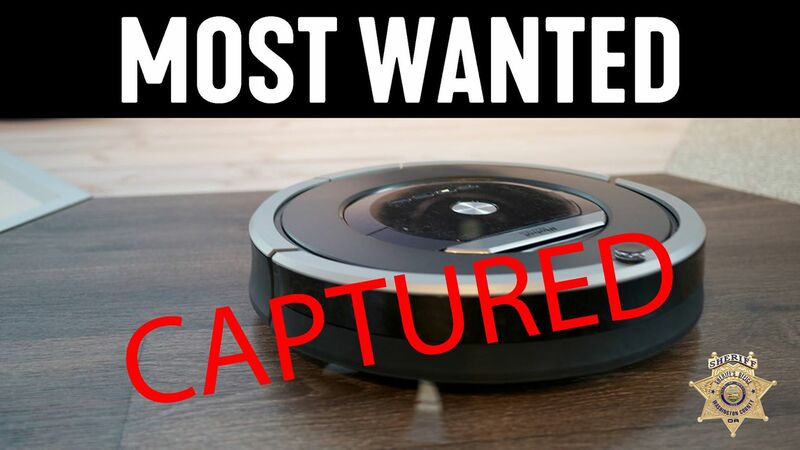 When police arrived and demanded the suspect come out of the bathroom "with their hands up," and received no response, they opened the door to find a trapped Roomba. The commotion was the simply family's robot vacuum, doing its job - cleaning the bathroom floors.